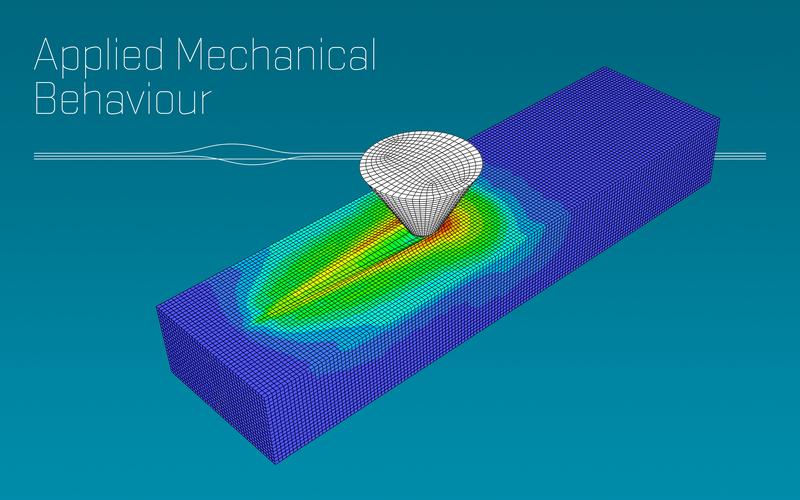 M2i’s Applied Mechanical Behaviour Cluster aims to improve numerical modelling techniques using macroscopic material models. Modelling is an essential enabling technology for several market segments, resulting in a reduction of the number of trial and error cycles and thus faster time to market, reduction of rejected parts and improved product quality. Sheet materials produced under (cold) rolling find application in many high-tech markets including the automotive, packaging, electronics and energy sectors. The surface quality of the sheet in cold strip rolling is a crucial aspect for many markets as a common denominator in product performance. The aim of this project is to obtain fundamental insights into relevant interfacial mechanisms during cold strip rolling influencing the final product surface quality. Suppliers of push belts are facing ever increasing requirements from the car manufacturer to reduce costs, weight and size, increase the efficiency, lower the noise and improve the reliability. 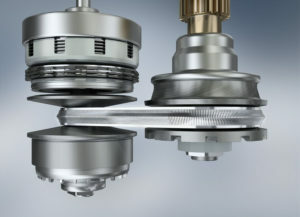 In order to meet those requirements, Bosch has focussed the push belt development on four key drivers namely cost, efficiency, noise/vibration and performance. The performance of the push belt is limited by the fatigue properties of the gas nitrided maraging steel rings. The aim is to develop fundamental knowledge on the surface initiated fatigue failure mechanisms of the gas nitrided maraging steel rings in the CVT push belt. For more information about our Applied Mechanical Behaviour Cluster, please contact Jan-Dirk Kamminga.